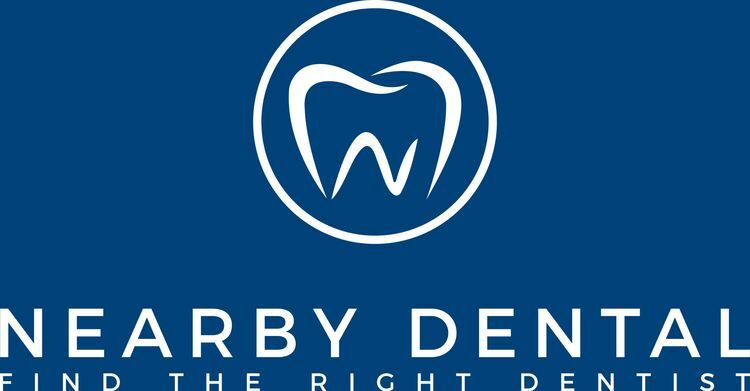 Nearby Dental is a platform connecting patients and dentists. There are helpful guides for patients about dental fear, procedure costs and picking the right dentist. Follow us on YT for healthy mouth guides. 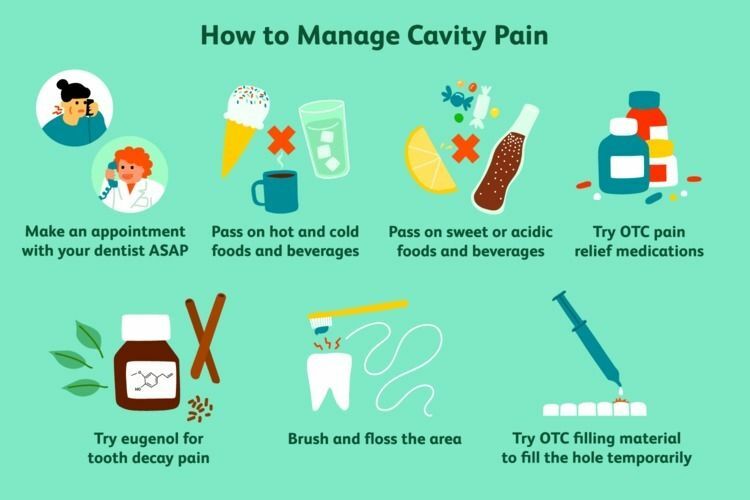 Do you have a toothache or you need to find the right dentist? Check out our new platform for patients. What are veneers and do you need them? All you need to know about dental implants, the cost and the procedure.